Edinburgh has long been a jewel of Scotland, attracting countless visitors every year and standing high stop Castle Rock, a volcanic neck. Dating as far back as the 12th century, Edinburgh Castle has survived many battles, including the Jacobite Uprising of 1745. Having also served as a prison, the castle harbors “dark dungeons,” including one located beneath the chamber where King James was born. The Stone of Scone, also known as the Stone of Destiny, is kept as the castle. Used in the coronation of British monarchs, the stone was finally returned to Scotland in 1996. 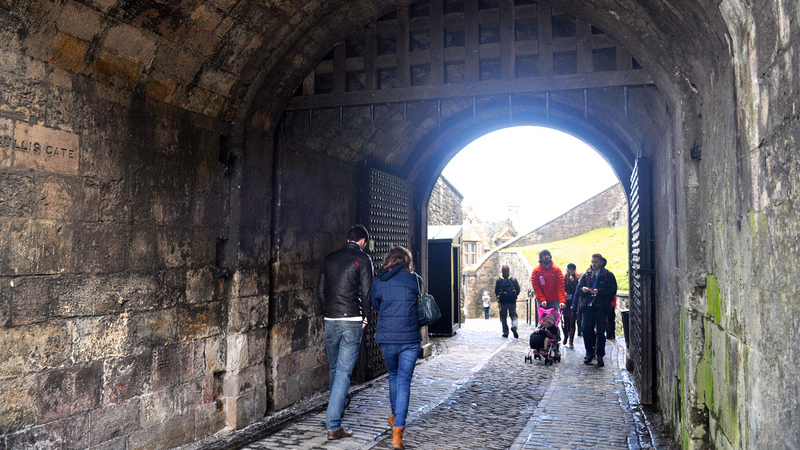 Much like any old, mysterious castle, Edinburgh has its share of haunted tales and superstitions, including one specific to anxiety-ridden students. According to legend, university students should refrain from walking through the castle gates, lest they fail their final exams.